Funeral services were already underway as the bomb threat came through the emergency airwaves to police and military personnel in attendance at the scene. 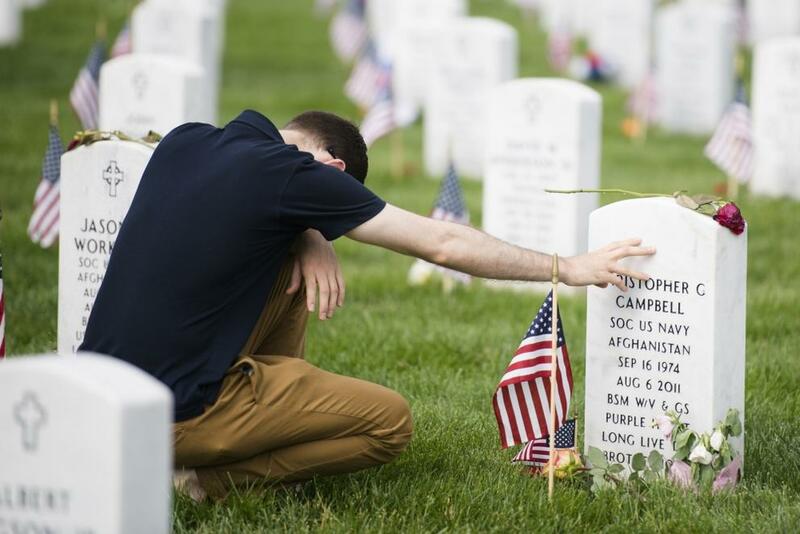 Warnings were tweeted to the public via the Arlington National Cemetery Twitter account. “All families, visitors, and employees have been evacuated safely from all public buildings and work areas while the threat is being investigated,” said officials monitoring the Arlington National Cemetery account, after the incident began around 11:30 PM on Wednesday. Arlington National Cemetery officials and [Joint Base Myer–Henderson Hall] emergency services are currently responding to a bomb threat to the cemetery," stated Barbara Lewandrowski, the Director of Public Affairs for Arlington National Cemetery. As of the time of this writing, the Arlington County Police Department has released a statement proclaiming that they've also dispatched their K-9 bomb-squad team to the Cemetery, which will further examine the grounds around the perimeter to ensure there is no explosive content, or already detonated materials at the scene. All Arlington National Cemetery staff and service members who are working at the facility are said to be accounted for and safe as of this time, and the law enforcement sweep of the grounds have since given the green light to finish all previously scheduled services for fallen heroes and their family members at their final place of rest. The Arlington National Cemetery would later release an update stating that the facility would be closed for the remainder of the day, but those who have scheduled funeral services will still be occurring as regularly timed throughout the afternoon. It's a sad occurrence that such a terrible threat would be called in as a hoax. If this is confirmed as being what had occurred, especially at a National Cemetery for the bravest of the United States of America's armed forces, it further underscores the sick and sadistic individuals who lack the courage, honor, or bravery to sacrifice their pride for this great country as the American Veteran would.